This is a product-provided, sponsored conversation that contains affiliate links. I received Viactiv products for my own personal use. All opinions, text and experiences are my own. 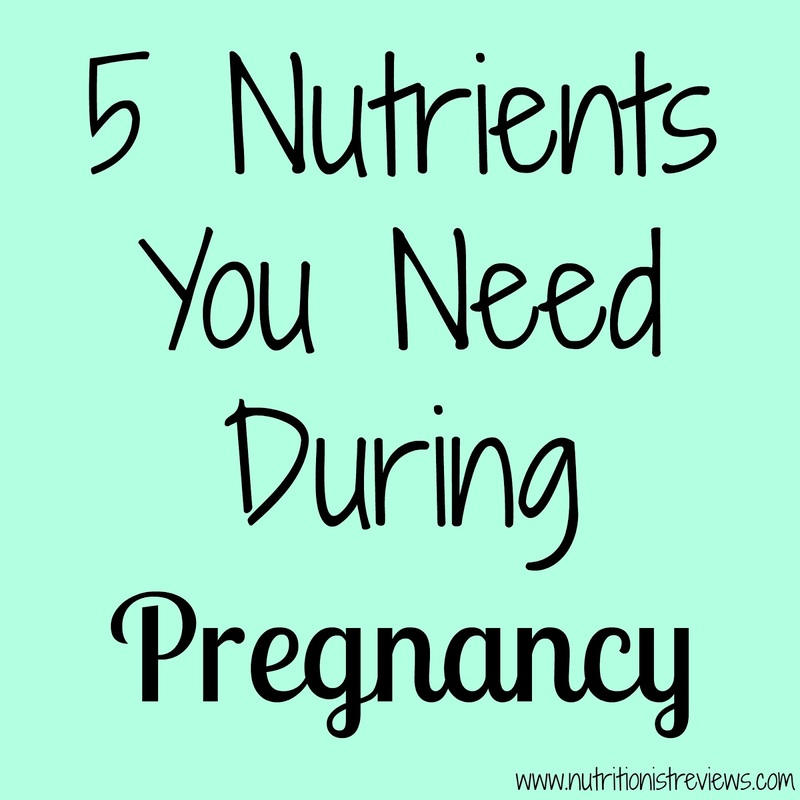 When I was pregnant with Adalyn, I tried to make sure that I was getting the right nutrients to grow a healthy baby. I took my prenatal vitamin, ate lots of produce, ate protein rich foods, drank water, etc. I wanted Adalyn to get off to the best start and used my knowledge from being a dietitian to fuel my body. 1. Omega-3 fatty acids- Omega-3 is found in many kinds of fish and is important for your baby's brain development. Aim for 8-12 ounces of fish per week during your pregnancy. Low-mercury choices that are safe for pregnant women include shrimp, salmon, pollock and catfish. Try my Grilled Salmon Chopped Greek Salad. 2. Folic acid- Pregnant women have an increased need for folic acid during pregnancy since it helps prevent neural tube defects in babies. Aim for 400-800 micrograms per day. Foods rich in folic acid are: green leafy vegetables, beans, citrus, whole grains and other enriched foods. Your prenatal vitamin will have folic acid in it as well. Try my Christmas Salad (delicious year round too!). 3. Iron- Iron deficiency is common during pregnancy and many women get their iron levels tested when they are pregnant to make sure that they are not low. Over 17% of women are diagnosed with iron deficiency during pregnancy. During pregnancy, aim for 30 mg of iron per day. Iron rich foods include meat and seafood, beans, dried fruit, peanuts, greens, broccoli, Brussels sprouts, sweet potatoes and more. Try my iron-loaded Orange Glazed Brussels Sprouts and Sweet Potatoes. 4. Protein- The recommended amount of protein to consume during pregnancy is 75-100 grams per day. Protein rich foods help the growth of fetal tissue including the brain, increases blood supply and helps breast and uterine tissue grow. Focus on nutrient rich protein sources such as Greek yogurt, milk, lean meat, beans and nuts. Try my Caramel Apple Pumpkin Parfaits. 5. Calcium- Did you know that 68% of women are calcium deficient? Wow. During pregnancy, this matters even more because your developing baby needs calcium to build strong bones and teeth along with a healthy heart, nerves and muscles. When a mom-to-be does not consume enough calcium during pregnancy, the baby will draw calcium from mom's bones which can affect a woman later in life. Therefore, it is very important to get enough calcium during pregnancy. The recommended amount is 1000 mg per day. You can get calcium from dairy products as well as greens and fortified orange juice. Try my Peanut Butter Cookie Dough Greek Yogurt. If you do not get enough calcium from your diet, you can take a supplement. An option is Viactiv Calcium Soft Chews. I have had these in the past and love that they taste great. During pregnancy, it was hard at times to take my prenatal vitamin because it sometimes made me feel sick. These taste like great and are a lot easier to take. They come in chocolate and caramel flavors and have 100% of your daily calcium in two chews plus vitamin D and K.
To save on Viactiv supplements, use this $2-off coupon. Enter the #BeActiv baby giveaway as well to win great prizes. You can buy these calcium chews at supermarkets nationwide, CVS, Rite Aid, Target, Walgreens and Walmart. Check out Viactiv on Facebook, Instagram and on their website. *Please talk with your doctor regarding any concerns before taking any supplements. This post is not intended to address or diagnose any medical conditions. These statements have not been evaluated by the Food and Drug Administration. These products are not intended to diagnose, treat, cure or prevent any disease. Learn more about Viactiv at www.Viactiv.com and enter their current #BeActiv with Baby giveaway. This is a product-provided, sponsored conversation on behalf of Viactiv that contains affiliate links. I received Viactiv products for my own personal use. Please speak with your healthcare provider regarding any medical concerns. This post is not intended to address or diagnose any medical conditions. All opinions, text and experiences are my own. These statements have not been evaluated by the Food and Drug Administration. This product is not intended to diagnose, treat, cure or prevent any disease.